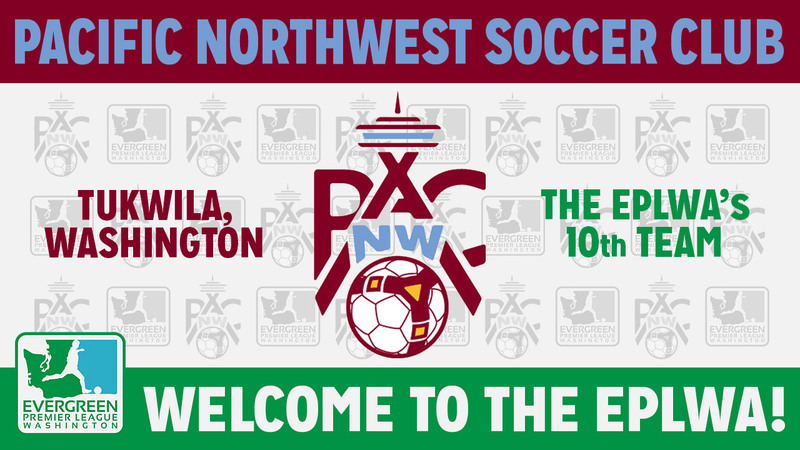 BELLINGHAM, Wash. – The Evergreen Premier League is excited to announce that Pacific Northwest Soccer Club has been admitted as the 10th member of the EPLWA. The Tukwila, Washington based club will begin play for the 2019 season and will be based out of Starfire Sports. The team will train at Starfire but a home venue for games is still to be determined. Last season, PacNW created an opportunity for their college age players when they partnered with OSA FC and played as PacNW/OSA FC in the National Premier Soccer League. The two clubs mutually split after the season with the PacNW U23s striking out on their own to become the EPLWA’s tenth club. PacNW was approved as the league’s newest member by a vote of team executives at the EPLWA’s Annual General Meeting. This is the second year in a row that that league members have voted for expansion. Last season, Tri-Cities Alliance was named the ninth EPLWA team. The league sat at eight members for the first four seasons of play. This is also the third straight season that the league will welcome a new member. The Oly Town Artesians joined the league for the 2017 season after Wenatchee United suspended operations. With the league expanding to ten teams, the league will announce new divisional and postseason formats at a later date. 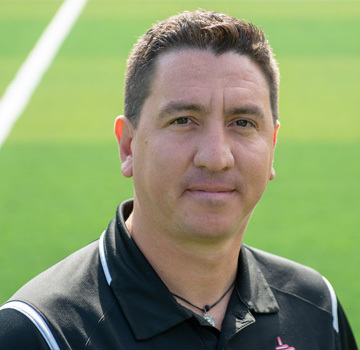 Formed in 2012 from a merger of Greater Renton FC and Dos FC, Pacific Northwest Soccer Club aims to provide an environment where youth soccer players are developed to their fullest potential on the field, and inspired to become high-achieving, productive members of the community. PacNW offers top-level soccer training and development opportunities for players aged U8 through U19, all of whom are trained using the club’s deliberate, integrated, long-term plan for player development. Our club features approximately 1,100 players competing in the U.S Soccer Development Academy, the Elite Clubs National League, and Washington Youth Soccer’s Regional Club League. 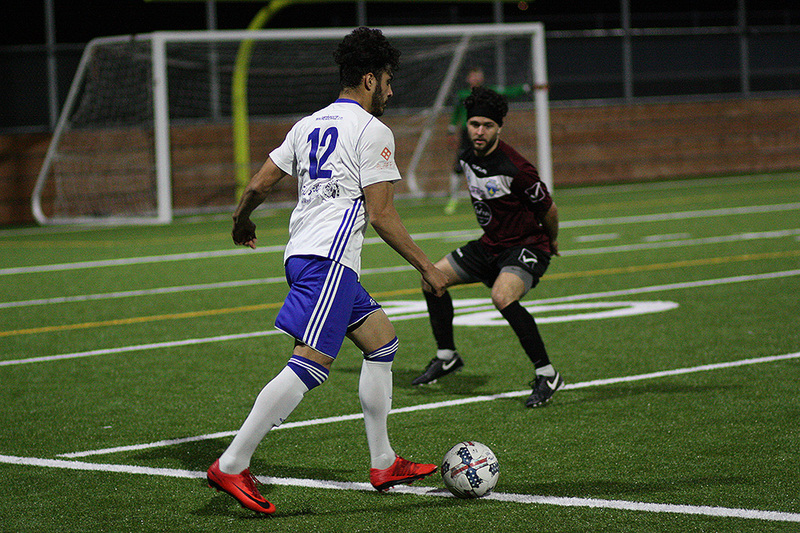 The Evergreen Premier League is an elite adult men’s amateur soccer league for college and post-college age players to feature their skills on hometown clubs throughout the state of Washington. The league’s mission is to cultivate “football club” culture while providing opportunities for coaches, owners, supporters, players and towns to enjoy the sport and all of the community-building it can bring. The Evergreen Premier League of Washington (EPLWA, pronounced E-P-L Wah) was founded in 2013 and began play in 2014. The league is a national “Elite League” under an association with United States Adult Soccer that also connects the league to US Soccer and FIFA. Elite Leagues are considered 4th division USA in the unofficial “pyramid.” The EPLWA begins its 5th season of play in May 2018. The ten clubs of the EPLWA are: Bellingham United, Olympic Force, Oly Town Artesians, Pacific Northwest Soccer Club, Seattle Stars, Spokane Shadow, Tri-Cities Alliance, Vancouver Victory, Washington Premier FC and Yakima United.